Suited and booted prog-metal chaps Talanas trade-in their death metal debauchery for a wholly more unplugged approach to their sonic output. The London-based quartet rather than re-tread old material in a stripped down acoustic format have opted to craft five original songs, acoustically, but using the full dynamic range of their gear, which includes a four-kick drum kit and seven-stringed guitars. The result is an album that retains the band's metal underbelly while letting their progressive ambitions unfetter themselves. There is a a wonderfully occult atmosphere running throughout the EP as the song writing draws from apocalyptic folk, as well as the likes of Bauhaus, Fields Of the Nephilim, David Sylvian and the quieter moments of Einstürzende Neubauten. It is haunting and engrossing as tracks like 'Sister Damnable', 'My Lady White' and 'Asylum' balance a recognisable metal pace with the sweet strains of the acoustic instruments. While 'The Apostle' delves into slower and more ambient territory, breaking out the moving vocals of Beth Ryan as a perfect counter-point to Sinden's. One for the strongest features of this EP is the vocals. Hal Sinden gives a measured and sinister performance throughout that perfectly compliments the dense atmospherics evoked by the instrumentation. He isn't afraid to break out an deathly scream on 'Sister Damnable', nor is he unwilling to be upfront and direct with his clean vocals. The album may lack the pummelling drive of the fully amplified band, as well as the overt technicality of 2011's album 'The Waspkeeper'. But this curve ball is arguably more experimental and more fulfilling as the band dive headlong into a place where others wouldn't dream. 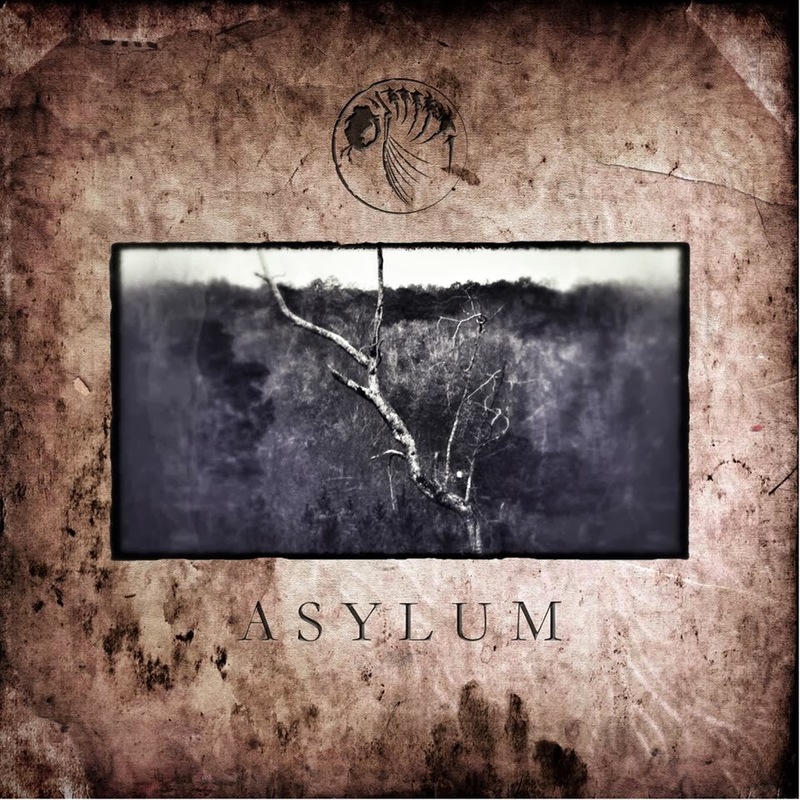 'Asylum' will undoubtedly prove to be a highlight in the band's back catalogue. The production is lush and elegant and the strong narrative paints a detailed picture of the dark and sinister shadows of British occult lore. Based on this effort a full-length unplugged offering from the band would be entirely possible and very welcome.